We are wrapping up a time of year that for most of us is steeped in traditions. For generations, our families gathered together to celebrate in different ways. Tradition is a powerful concept. It roots us, makes us comfortable through reenactment and ritual and sustains us through important relationships between our kin and the human family. In much the same way, visual art allows individual expression through the creation of novel and original works; tradition allows collective expression through repetition and togetherness. 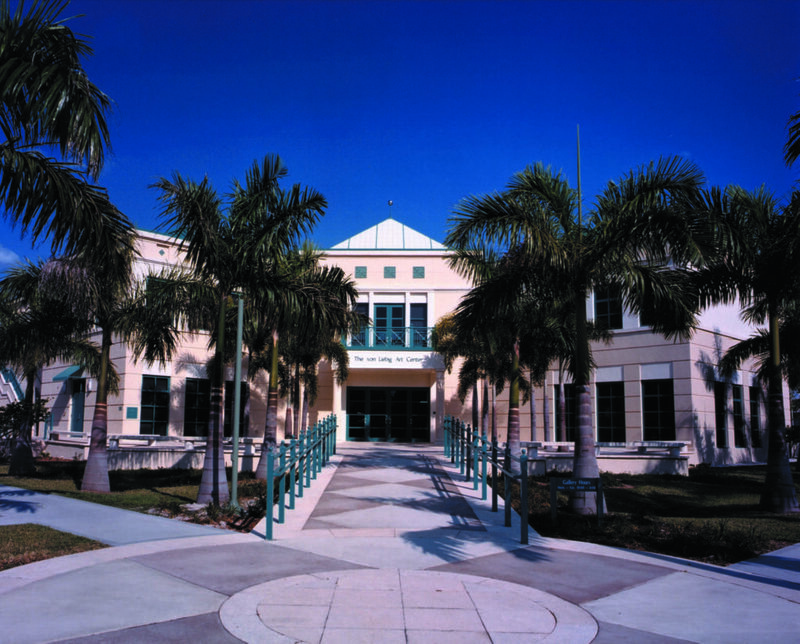 The Naples Art Association (NAA) is a unique purveyor of sustainable expression, because throughout 60 years of history in support of personal expression the NAA has inspired creative art through tradition. Tradition is a powerful concept. It roots us, makes us comfortable through reenactment and ritual and sustains us through important relationships between our kin and the human family. Today, Naples Art is concerned with sustainability: the sustainability of our resources and of creative expression as a leading visual arts organization in Southwest Florida. It is through arts and humanities that we learn about ourselves. We develop a better understanding of how people and societies work and what they need and want. The arts and humanities power culture. They are the heart and soul of our culture where science, technology, engineering and mathematics are the body. Working together, arts and sciences create a whole, innovative, and creative human family that can apply critical thinking skills needed to succeed in our ever changing world. If our goals for a sustainable future are limited to developing technical skills and not creative skills, we risk developing a future workforce that is inflexible or unable to think deeply and expansively about the task at hand. We risk creating a workforce that feels more comfortable repeating the same inefficient strategies than developing new methods and technologies that revolutionize processes. The arts and humanities power culture. They are the heart and soul of our culture where science, technology, engineering and mathematics are the body. 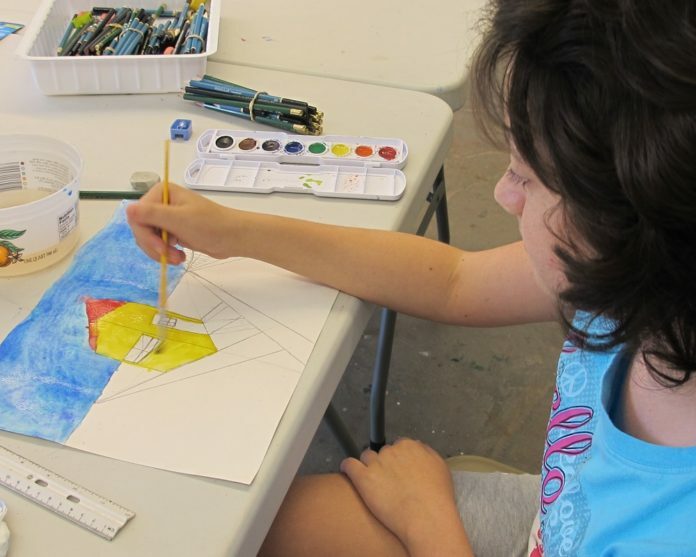 As a community art center, The Naples Art Association bears witness to the impact the arts make in our day to day life, from imagining how shapes form structures, discovering how paints, canvas and music can help foster healthy living, to creating visual images that convey our past and present history and culture for future generations. Naples Art believes in the power of art to maintain the competitive edge of our country and our community for future generations. The Naples Art Association counts on private contributions to help keep the doors open. 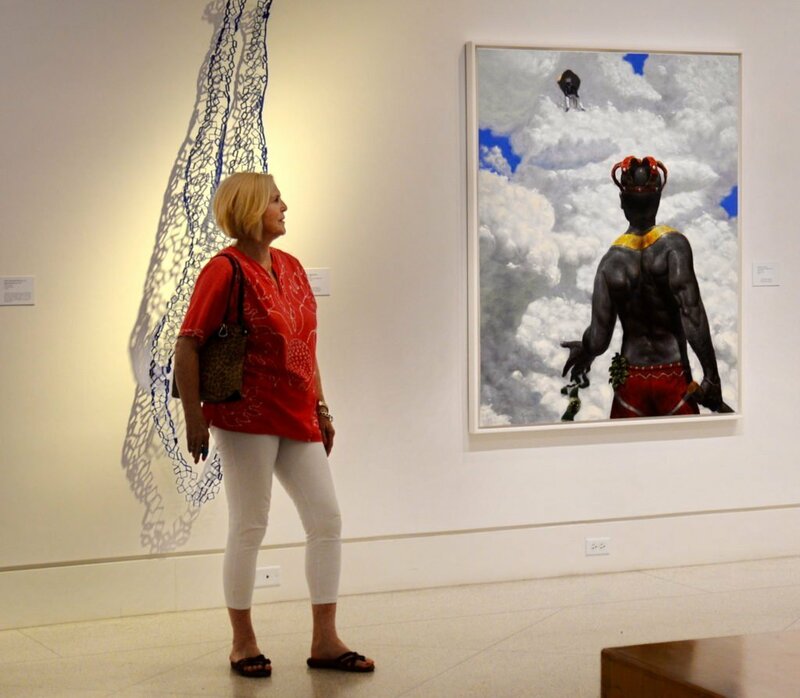 Although The Naples Art Association is a sixty year old organization with a dogged commitment to support the visual arts in Southwest Florida, the organization lacks a significant endowment to help cover operating expenses. For that reason, each year an Annual Campaign is formed and individual contributions are solicited in order to ensure that the valuable educational and artistic services provided by the NAA remain available and affordable to everyone in our community. Consider being part of the sustainable local art movement by making a contribution of whatever amount is easy, every bit counts. 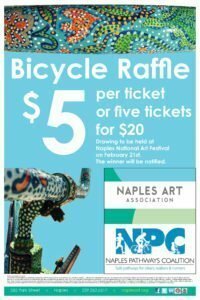 Because The Naples Art Association is a 501c3 non-profit, donations made to the organization are tax-deductible (not to mention great karma!). 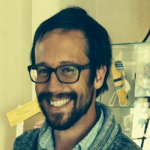 Shea Lindner works for the Naples Art Association, which you can support by visiting NaplesArt.org.